Spider queen is in action and ready to fight with dangerous criminals with the help of strange powers in Multi Spider vs Gangsters: Strange Survival. Spider queen wandering in city and fight with gangster to save the grand city from them. 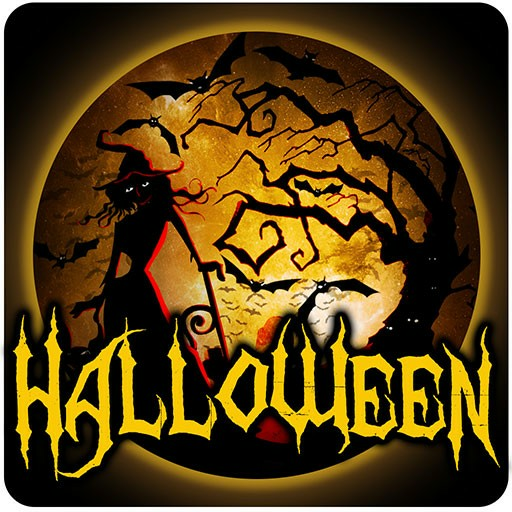 Spider queen is new character which is explore in the gaming world and blasts the games. 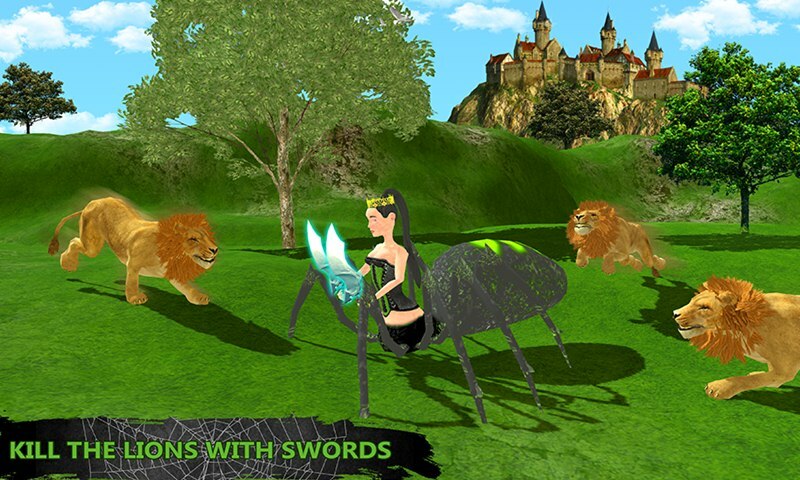 Spider queen save the innocent civilians with the help of powerful attacks like web attacks and swords fighting methods. Multi Spider vs Gangsters: Strange Survival is exciting game for all spider fans and fighting games fans. 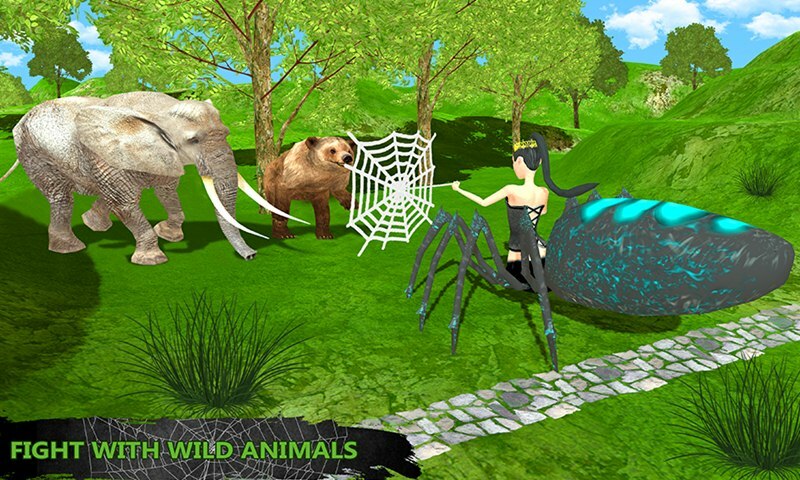 Spider queen fight with brutal animals like mad bear, strong elephant and dangerous lion in the dark jungle. Kill the dangerous animals and save cute animals in the forest. MULTI SPIDER VS GANGSTERS: STRANGE SURVIVAL is action game with interesting gameplay where you play as spider queen and fight dangerous gangster in the city. Your duty is to save the civilians from them and clean the beautiful city from evil forces. There are 10 different thrilling levels in which you fight with dangerous gangster as well as brutal animals in city & jungle respectively. Beware from wild animals and kill them all with the help of super spider web attack. 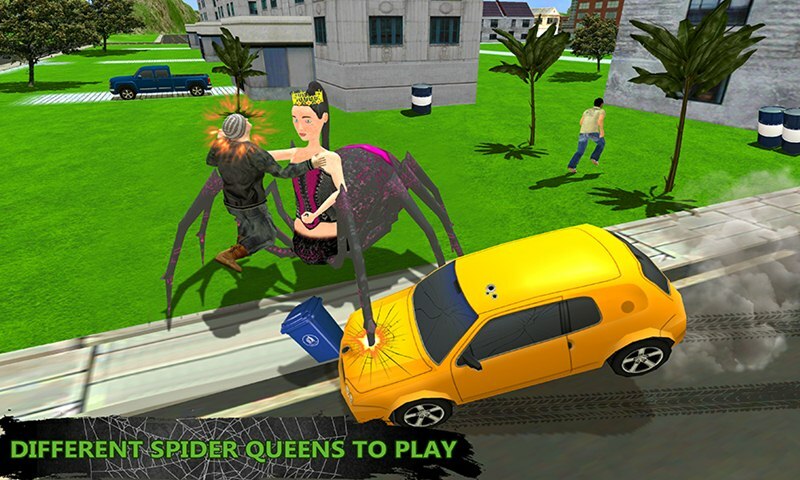 Spider queen is full of strange powers and save the peoples from these evil creatures. The gameplay is very simple to understand and play. Five levels are in dark jungle where you fight with wild animals like lions, mad bear and survive in the dark forest. Next five levels are in grand city where you fight with dangerous gangster and save the innocent civilians from them. Thrilling missions are ready to boom the game in the gaming world. 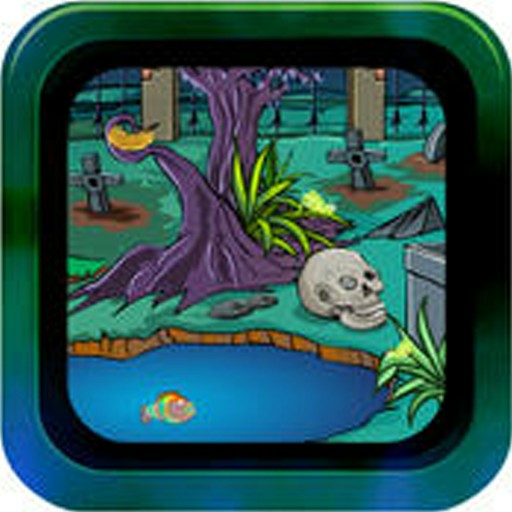 Multi Spider vs Gangsters: Strange Survival is specially designed for all multi spider game lovers and spider queen fans. This strange survival is full of action and thrill. Search the wild animals and stop them with the help of strange spider powers like sword fighting, different combos & spider web attack.